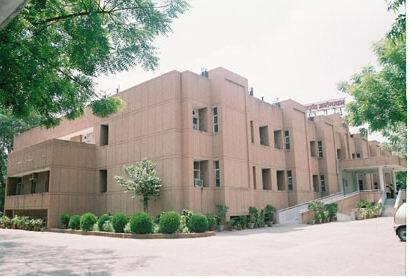 It is situated in BP Block, Shalimar Bagh (West), Delhi - 110088, India. 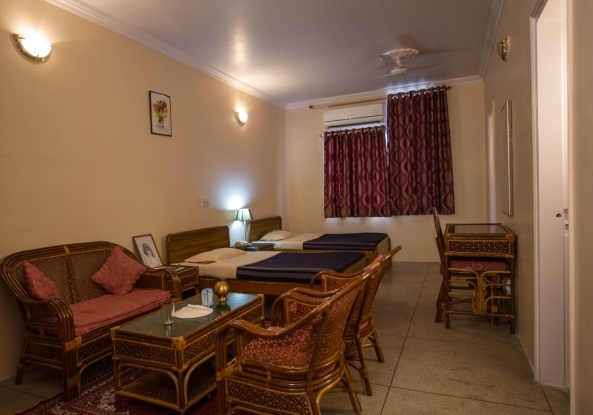 It has an in-house staying facility and is well connected within the city. The hospital is self-sufficient with all essential infrastructural facilities and has fully equipped & comfortable treatment rooms for men & women separately. This is aided by a highly qualified & experienced team of doctors & therapists to ensure the best of treatments to the patients. 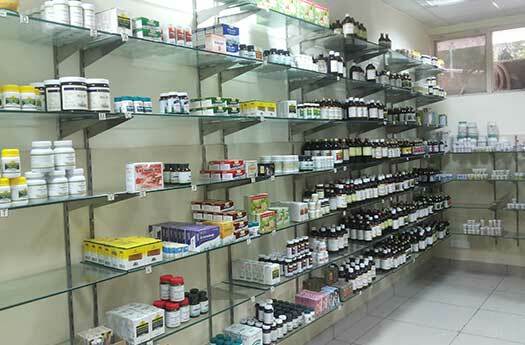 The Hospital also offer a host of performances like lectures on Ayurvedic lifestyle and principles, Sthapatya Veda (Vedic Construction), Yoga therapies, Jyotish, Vedic Poojas (worship),etc. Maharishi Ayurveda Hospital has been accredited with NABH (National Accreditation Board for Hospital & Health care Providers Standard), which is recognized by the International Society for Quality in Health-Care. The hospital caters to treating disorerd such as: osteo-arthritis, lumbar-cervical spondylitis, frozen shoulder, nervous disorders, paralysis, asthma, digestive disorders, gastric problem, hemorrhoids (piles), skin diseases, diabetes, obesity, headache, eye diseases, stress and strain related problems, insomnia, old-age complaints, gynecological problems, coronary heart disease. 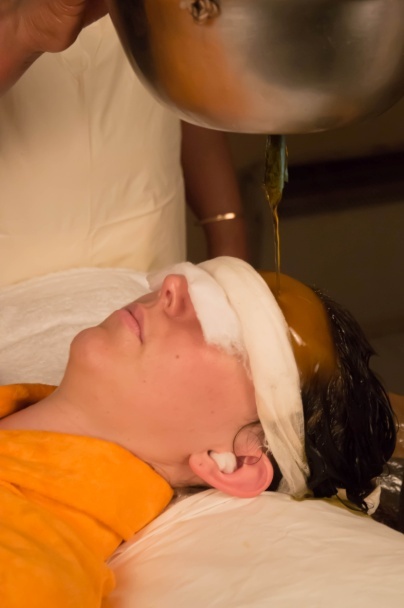 • The treatments under the panchakarma therapy are Snehana & Swedana, Vamana, Virechana, Basti, Nasya and other therapies such as: Udvartana, Shirodhara, Pizzichili, Patra Pinda Sweda, Navarakizhi, Shirobasti, Netra Tarpan, Hriday Vasti, Chakravarthi Vasti, Kati Vasti, Greeva Vasti, Jaanu Basti, Shiropitchu. 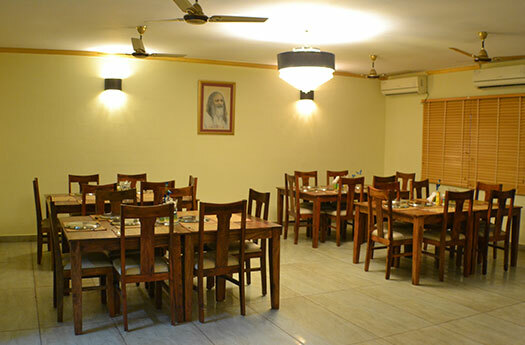 There are three categories of rooms available at the Maharishi Ayurveda Hospital: Luxury, Deluxe and Standard. 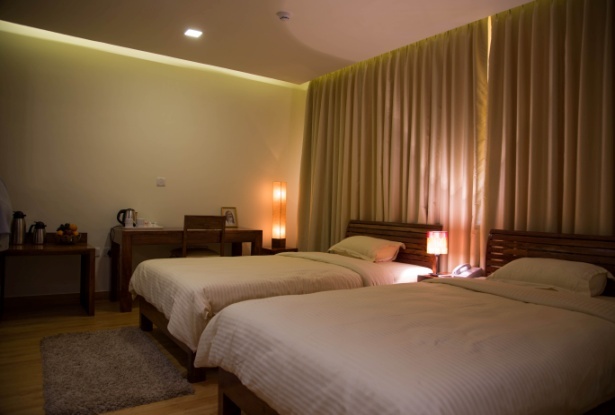 The rooms are spacious, well-furnished and comfortable with all the essentials. 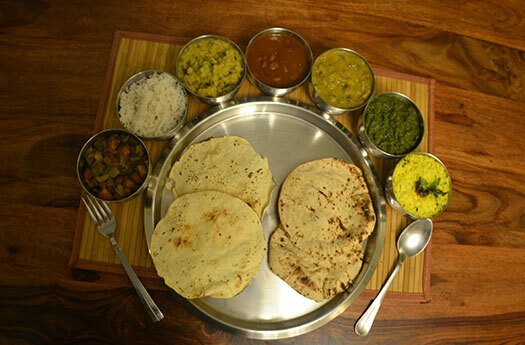 It serves tasty and nutritious non-spicy Indian Vegetarian food. There is no air and noise pollution in the surrounding area. The green belt surrounding the building isolates it from the main road. • Weekly talk on fundamentals of Panchkarma / Fundamentals of Ayurveda/ Ayurveda Herbs etc. The vasstu of land is correct. Information provided by Ms. Ajaya Shrivastava (Management Representative). Address: BP-Block, Shalimar Bagh, Delhi - 110088. An excellent place to get treated - little expansive but you can not value yr money with yr health. Money can be recovered but if the problem continues that make you inefficient in terms of yr office work and you loose there the money . I got treated from Dr Raju - great personality and gives plenty of time to discuss yr problem and Dr Raju listens it very carefully and is not in hurry to push you out from his cabin. Got treated for Insomia - ie:: sleepeing disorder and tried before many allopathic medicines but helps you just for short time I mean as long as you keep on taking the pill and is not the permanent soloution where as in ayurveda - certainly can say a permanent soloution and the best part is if it odes not help it does not ruin your health. Now I am trying for my left knee joint - which is giving me the problem from the last couple of years and feels difficult in walking - I am sure the ayurvedic medicines will help me to get rid of this problem. help he gave me and of course the very kind and helpful staff of the hospital. I will go back very soon and I already look forward to my next visit there. thank you again, all of you at the Maharishi Hospital. I have been going to the clinic for Dr Raju's and PK since 2002,I go every year once or twice having treatments from 10 days to 23 days. I find the 23 days treatment is incredibly effective. Over the years I have seen healing "miracles", people looking 10-15 years younger, for me it is a "non negotiable" visit... and every time I go is like going back home, everybody is so nice, professional and I feel very lucky to be there. I have been in all seasons, winter and summer, and in between, the clinic has AC and never felt uncomfortable neither too cold or too hot. The best place to spend your holidays! Thank you Dr Raju and thank you to all the staff in the clinic. I spent a total of 5 weeks here in 2003 and it was the most amazing experience of my life! Dr Raju and his staff are fantastic and I will return one day. For me, it was a nice experience with the staff members. All ..